This topic contains 4 replies, has 2 voices, and was last updated by PHILIP BIRD 2 days ago. Still a few months off yet but I am planning on going “back to Holbrook” again at Easter. 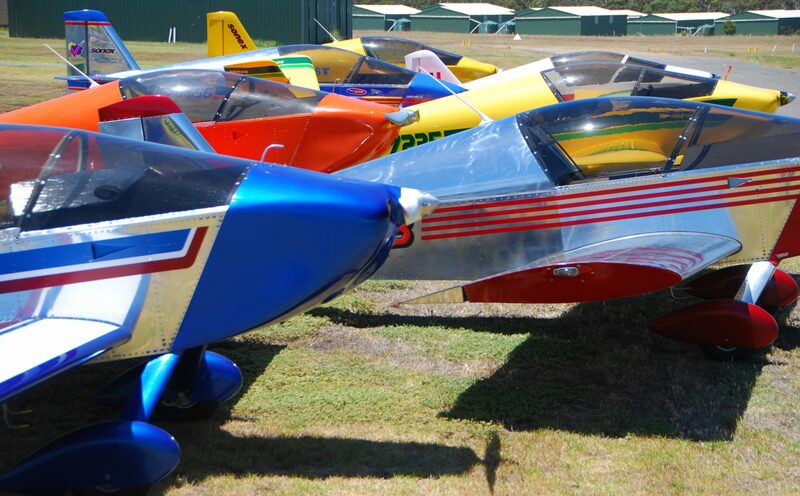 Would be good to see a few more Sonex’s there. Hi Phil, are you still aiming for Holbrook at easter ? Doug. Hi Doug. Yes still hope to be there. Accommodation booked for Saturday night. I hope to be there Saturday , at this stage just for the day unless I can find a sitter for the retriever . Hope to see a few sonexes there ? Doug . Another good Holbrook weekend. Perfect weather apart from early morning fog. Tailwind both days 42 aircraft there on the Saturday. Only one other Sonex there, looked like Rodger Connolly’s Waiex, did not meet the pilot and he took off fairly early on Saturday.